"The Syrian government forces posses a variety of air defense systems, both — the Soviet-made and the Russian made," the source said. 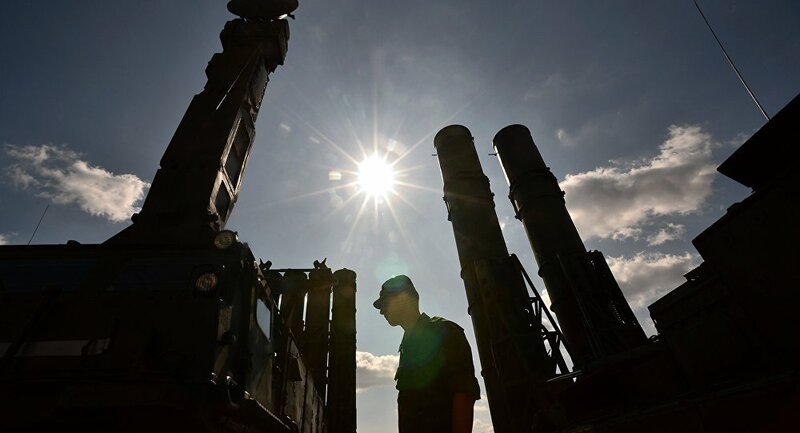 The source dismissed reports that S-300 systems were allegedly handed to Syria "a month ago." "The Syrian government troops have no Russian S-300 air defense missile system," he said. The source added that the systems showed themselves off effectively during the latest missile attacks by the US, the UK and France on Syria.